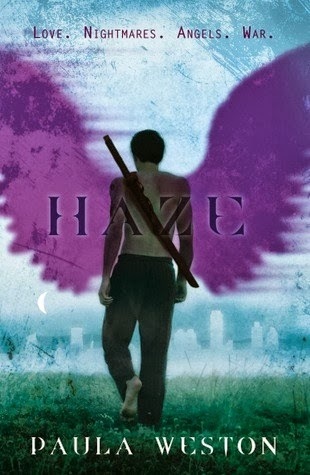 Dark-Readers: Haze By Paula Weston Blog Tour: RAFA-FEST!!!! Haze By Paula Weston Blog Tour: RAFA-FEST!!!! Adrenaline rush: Red-lining a motorcycle, preferably on a bend. Sparring with Gabe (in the old days). Decapitating a Gatekeeper or hell-turd. Gaby wrapping her legs around me. Earliest memory: Sneaking into the armory and trying to lift Nathaniel’s broadsword. It was taller than me and I knocked a bucket off the bench. Nathaniel caught me dragging the blade around the room. He made me stay in the armory until I could grip it and swing it properly. And then he made me sharpen it. I always loved that sword—until I learned to use a katana a few years later. 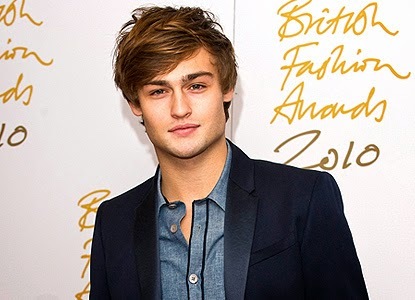 Douglas Booth. I mean look at him!! !